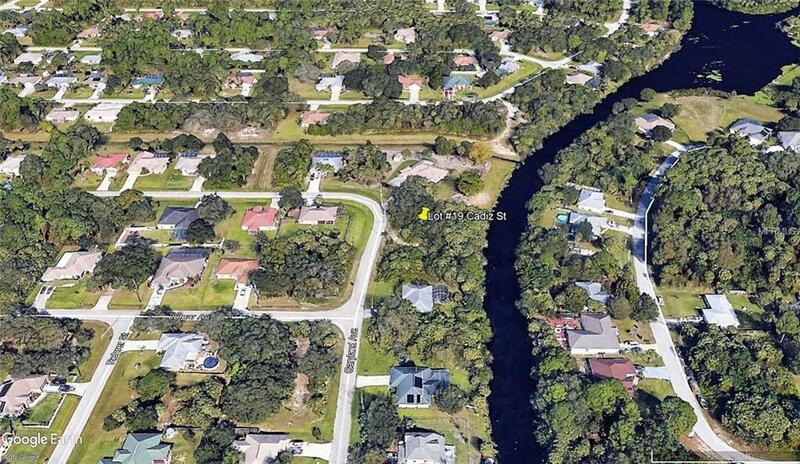 This Freshwater Canal lot, available in the growing community of North Port. This location is convenient to Shopping, Restaurants, Beaches, Boating, Fishing, Golf Courses and so much more. 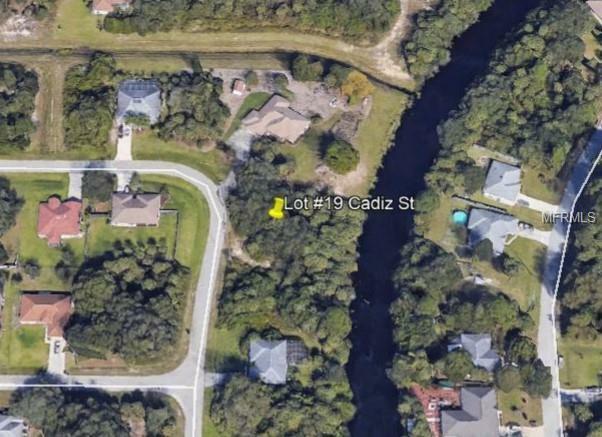 This oversized lot is where you can build your Dream Home with a Pool, overlooking the waterway. Isnt it time for you to start Living the Florida Lifestyle in your Dream home overlooking the canal.